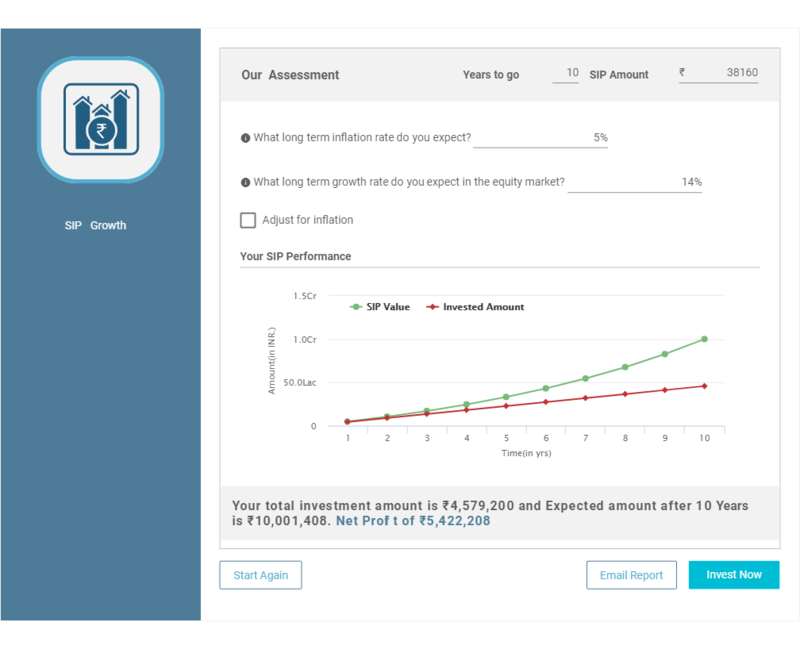 How to Invest in Mutual Fund SIP Online? 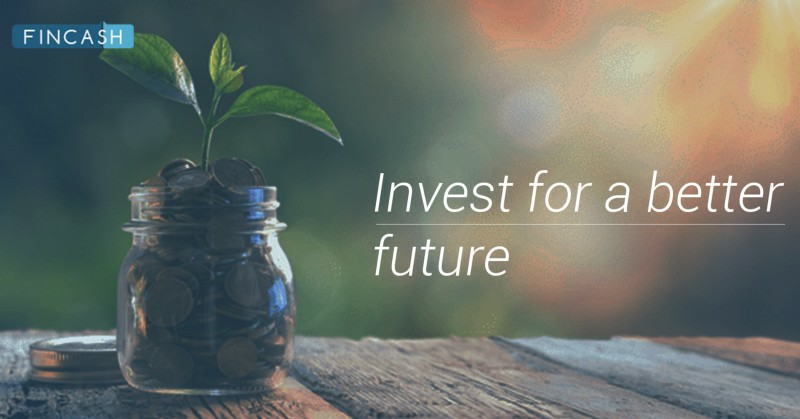 Investing in an equity mutual fund scheme via an SIP is the best way to achieve your long-term goals. Equity has the potential to offer superior returns than other asset classes. It may also help you to beat Inflation which is essential to achieve long-term goals. They also enjoy favourable taxation. Now, long-term capital gains tax on investments held over a year was tax-free (From union budget of FY 18-19 from 1st FEB Gains over above 1 Lakh in year will be taxed @ 10% i.e if one gains 1.1 Lakhs in a financial year in long term capital gains he has to pay tax on 1,10,000 - 1,00,000 = 10,000. 10% on 10,000 = 1,000 in Taxes). 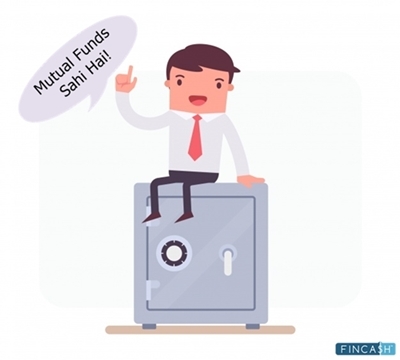 Below are the illustrations of how to get 1 Crore in different timeframes by investing in SIP (Systematic Investment plan) of best mutual funds. 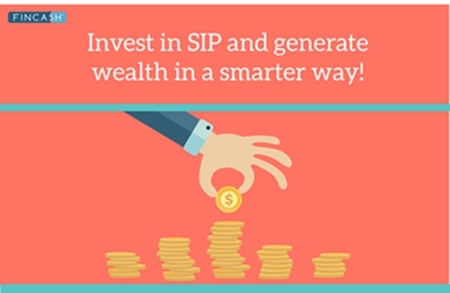 If you can spare Rs 7,600 every month, start an SIP immediately in Equity Mutual Funds. 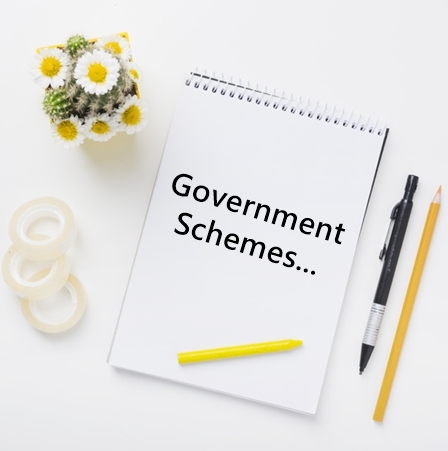 If you need help with selecting schemes, you can check our recommended equity mutual fund portfolios and pick a portfolio based on your risk appetite and SIP amount. If your portfolio of Mutual Funds manages to offer an annual return of 14 per cent (Which is lower than CAGR offered by SENSEX since inception in 1979), you would be able to create a corpus of Rs 1 crore in 20 years as show below. If you can spare Rs 16,320 every month, start an SIP immediately in equity mutual funds. If you need help with selecting schemes, you can check our recommended equity mutual fund portfolios and pick a portfolio based on your risk appetite and SIP amount. If your portfolio of mutual funds manages to offer an annual return of 14 per cent (Which is lower than CAGR offered by SENSEX since inception in 1979), you would be able to create a corpus of Rs 1 crore in 15 years as show below. 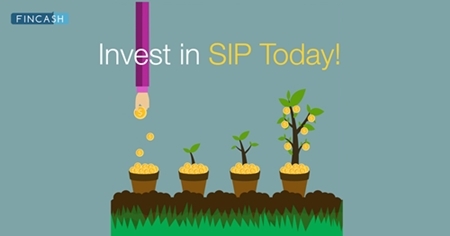 If you can spare Rs 38,160 every month, start an SIP immediately in equity mutual funds. 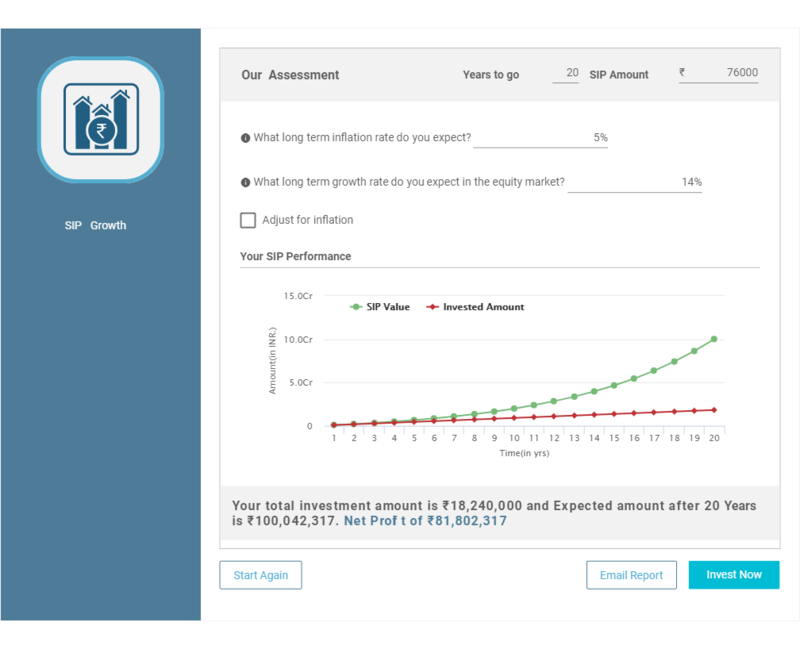 If you need help with selecting schemes, you can check our recommended equity mutual fund portfolios and pick a portfolio based on your risk appetite and SIP amount. If your portfolio of mutual funds manages to offer an annual return of 14 per cent (Which is lower than CAGR offered by SENSEX since inception in 1979), you would be able to create a corpus of Rs 1 crore in 10 years as show below. Below is the list of best mutual funds having Net Assets/AUM above 500 Crore. Which can be looked for invested to achieve the given objective. 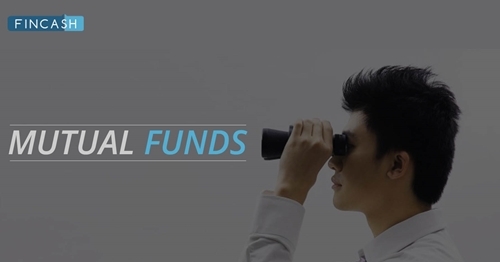 Mirae Asset India Equity Fund is a Equity - Multi Cap fund was launched on 4 Apr 08. It is a fund with Moderately High risk and has given a CAGR/Annualized return of 16.1% since its launch. Ranked 19 in Multi Cap category. Return for 2018 was -0.6% , 2017 was 38.6% and 2016 was 8.1% . 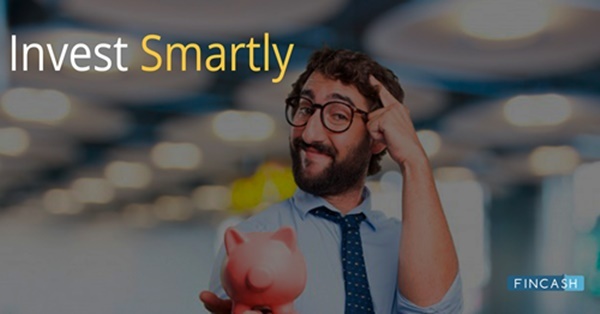 Tata India Tax Savings Fund is a Equity - ELSS fund was launched on 13 Oct 14. It is a fund with Moderately High risk and has given a CAGR/Annualized return of 14.2% since its launch. Ranked 1 in ELSS category. Return for 2018 was -8.4% , 2017 was 46% and 2016 was 2.1% . DSP BlackRock Equity Opportunities Fund is a Equity - Large & Mid Cap fund was launched on 16 May 00. It is a fund with Moderately High risk and has given a CAGR/Annualized return of 17.8% since its launch. Ranked 4 in Large & Mid Cap category. Return for 2018 was -9.2% , 2017 was 40.1% and 2016 was 11.2% . Rohit Singhania 1 Jun 15 3.67 Yr.
☆☆☆☆☆ Rated 4.5, based on 19 reviews.